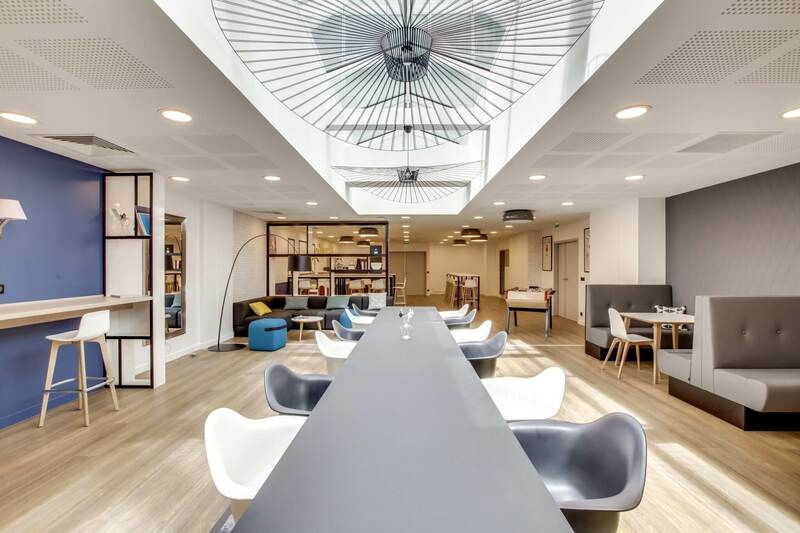 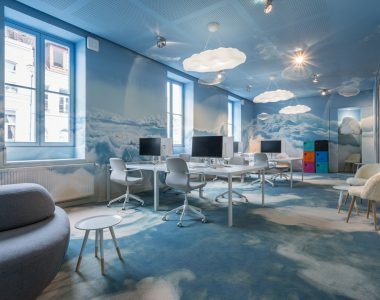 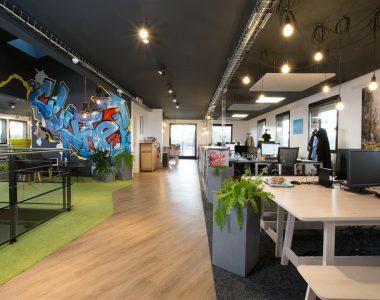 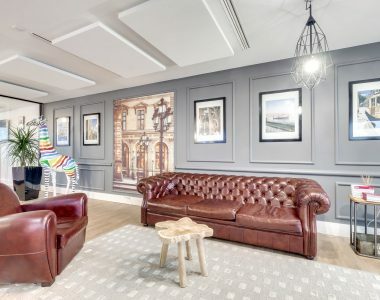 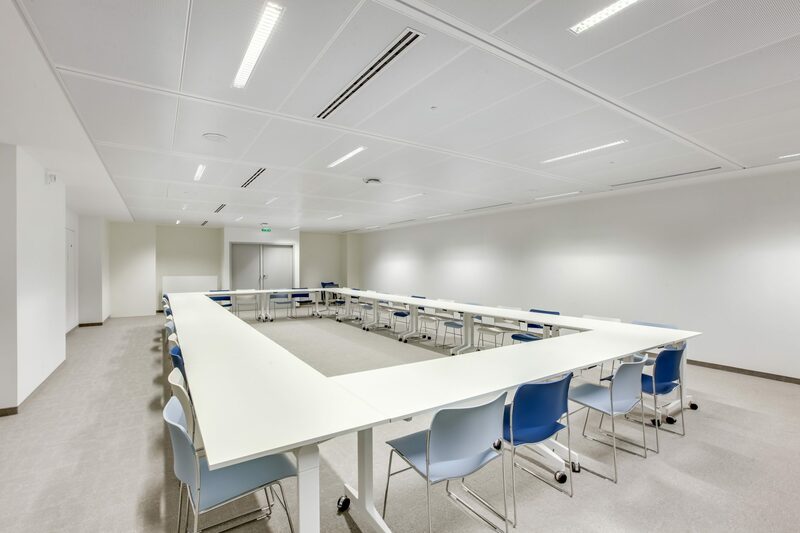 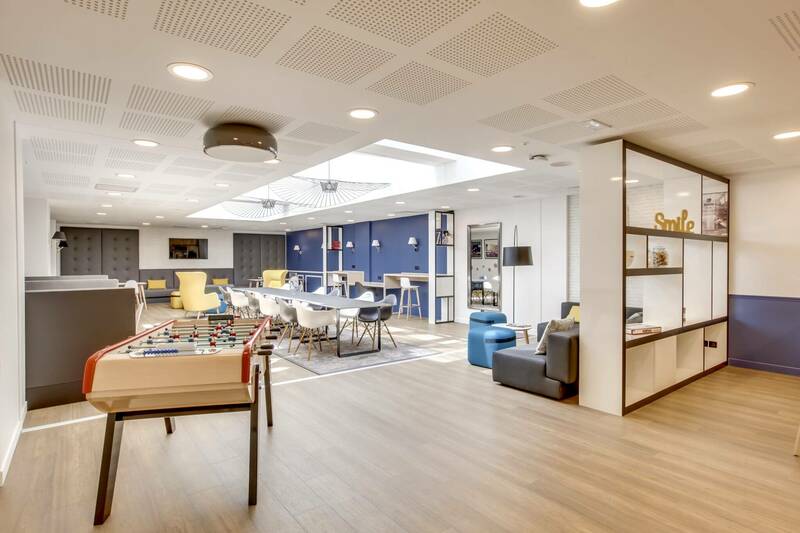 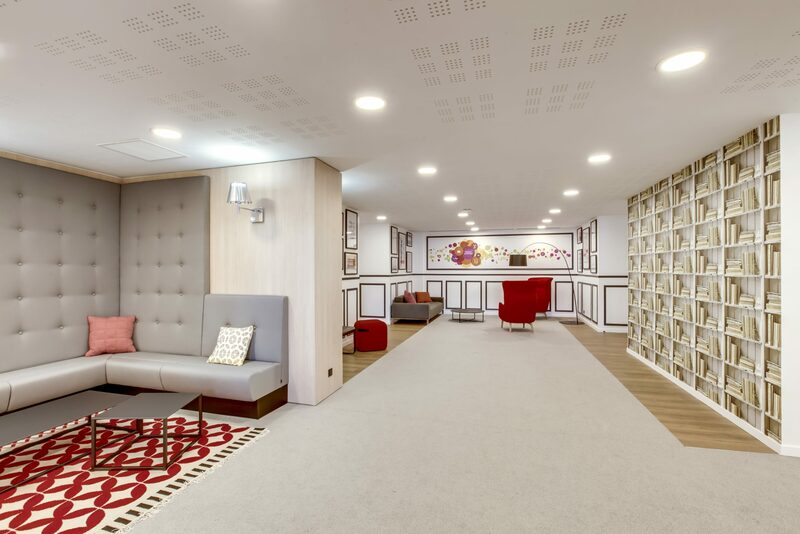 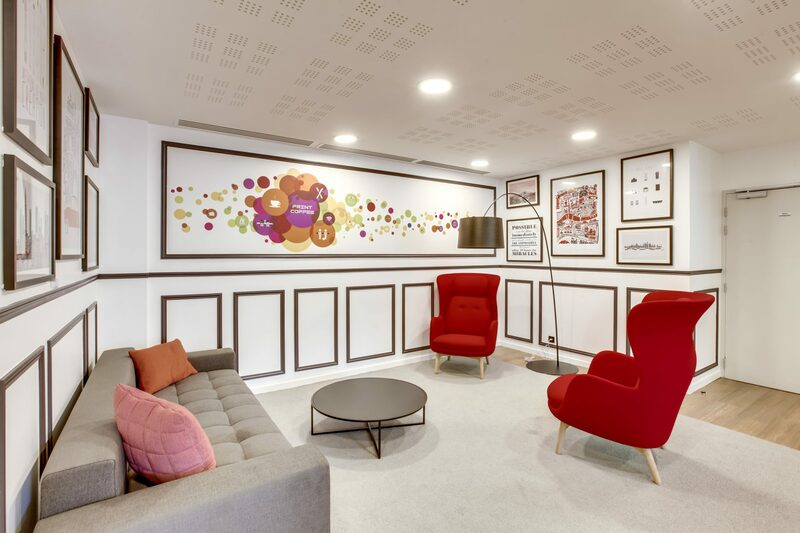 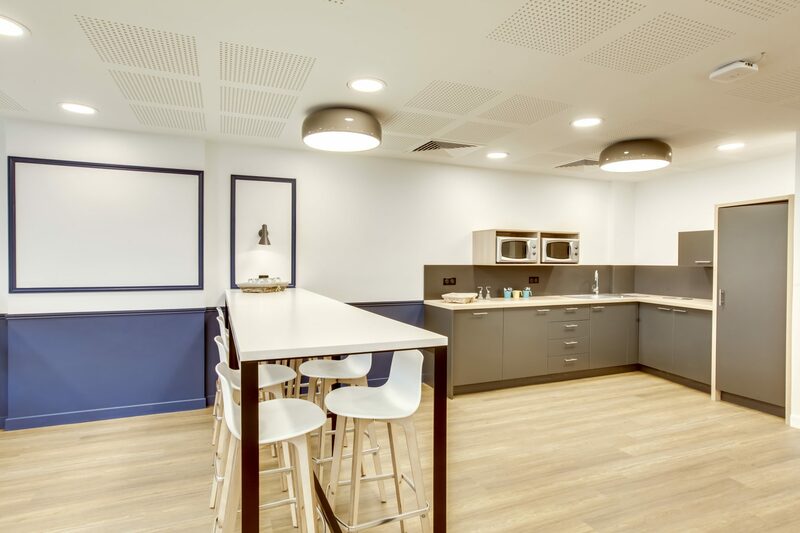 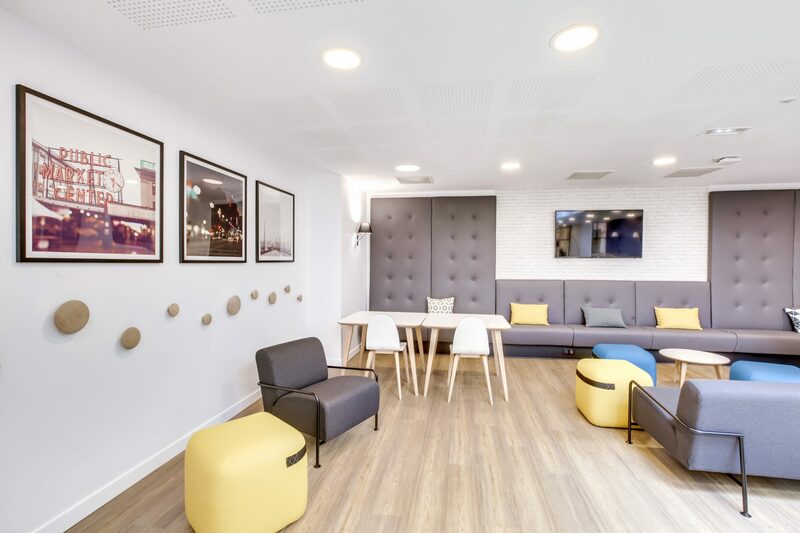 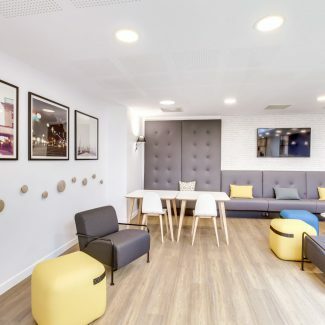 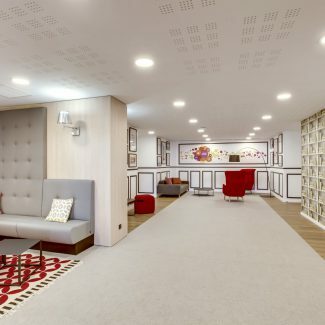 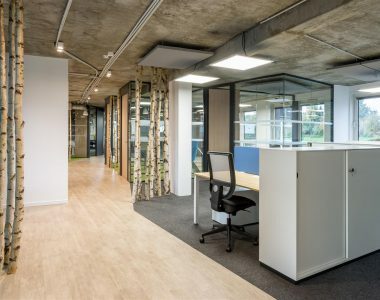 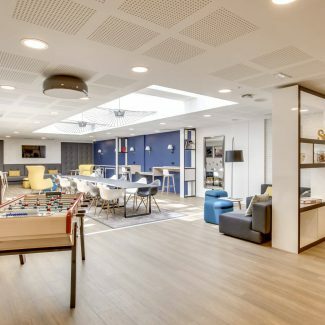 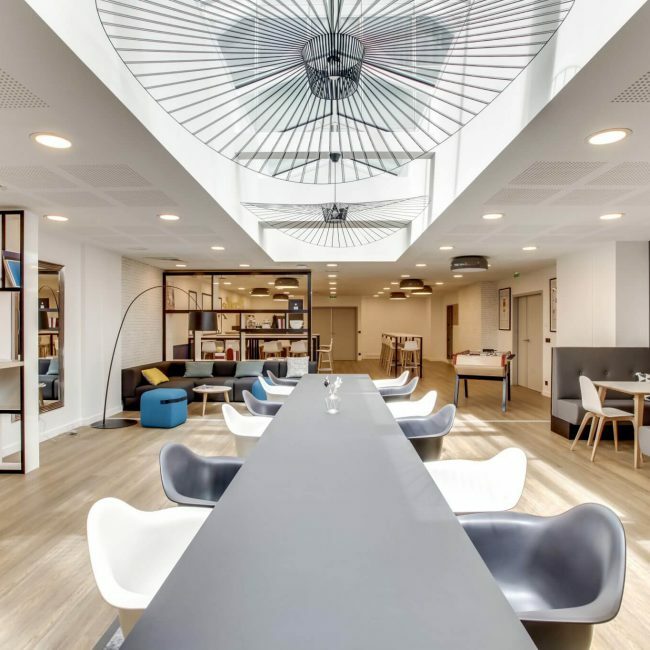 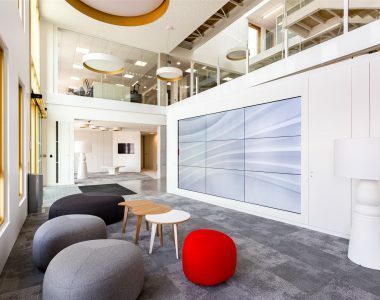 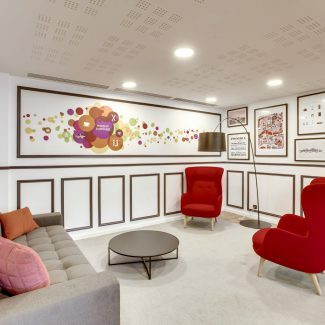 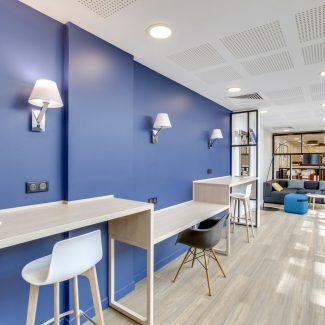 Epargne Foncière, Groupe La Française, entrusted Tétris with the renovation of 400 m² of office spaces in the Le Print building. 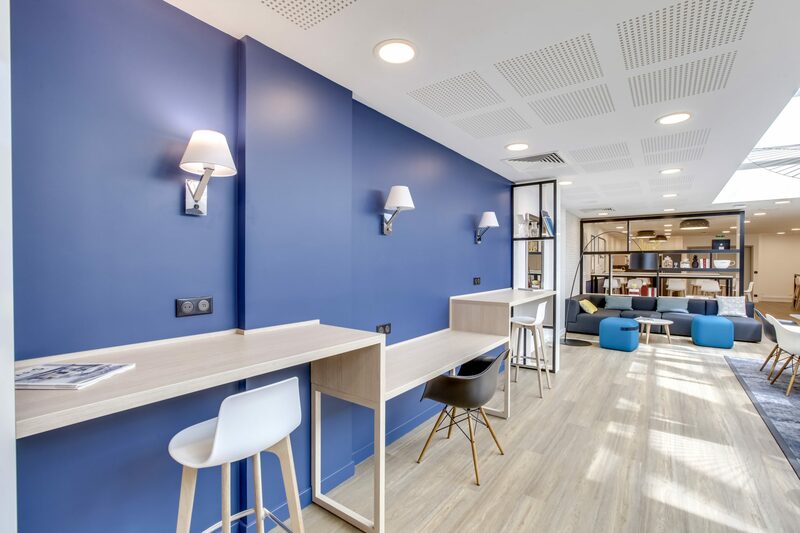 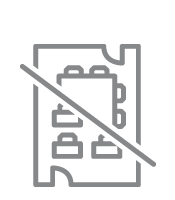 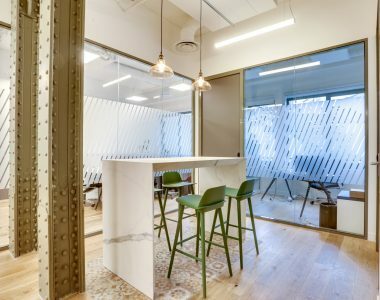 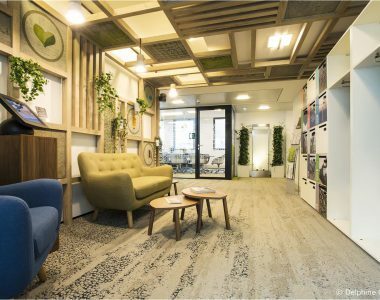 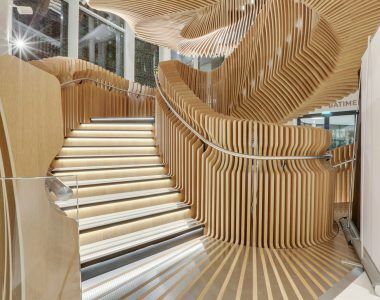 In order to market the premises, the company wanted to modernize and energize its common areas: reception, meeting room, catering areas, kitchen. 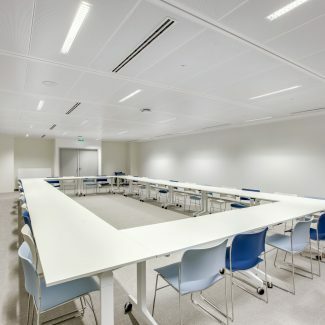 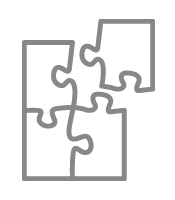 The fit-out have been designed in a cozy and warm atmosphere, around a well of light. 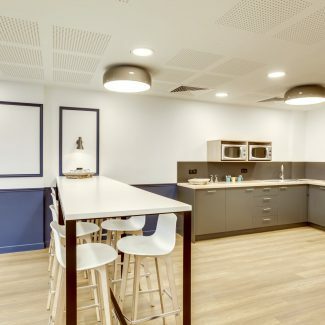 The works in Design & Build lasted 3 months.